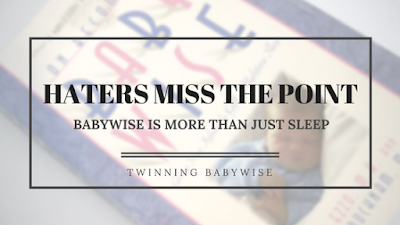 Cole’s post today is great for pointing out what Babywise is all about, which is more than just sleep. It is also a great reminder to everyone who loves the first Babywise book that you have so much to gain from the subsequent books, also. Cole always just says it like it is and I love that about everything she writes. 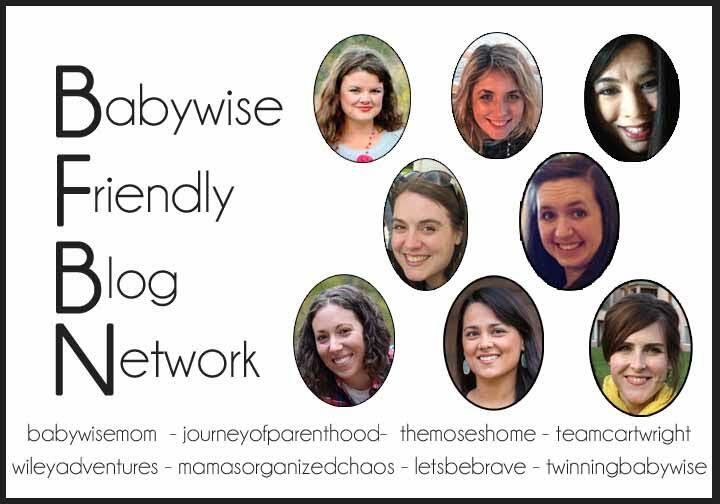 Head on over and read her post on what Babywise is all about.